Tag Archive | "When The Willow Weeps"
As our third short film, “The Haunting at Danford Cabin” garners praise at several film festivals, we are prepping for our next few projects. What was to be our first feature film, “Biocode” has been pushed back as this movie is becoming much bigger than we had initially anticipated; requiring a much bigger budget than we first planned. Biocode will be shooting with a budget of $10,000,000 and production slated to start spring of 2016. 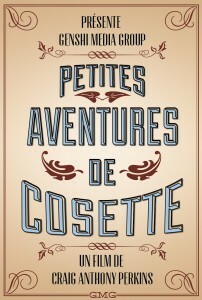 In the mean time, we are in pre-production of our fourth short film entitled “Petites Aventures de Cosette” (Cosette’s Little Adventures) which will be a fun and quirky Mise-en-scène style film, which we are shooting as a pilot for possible consideration as a series to HBO Digital shorts and Amazon’s new Original TV Series programming. And in development of what has now become our first feature film, “When The Willow Weeps”; a mystery thriller about three young girls who stumble upon something they should have never seen… When one of the girls go missing, her two friends hide the facts of what happen. 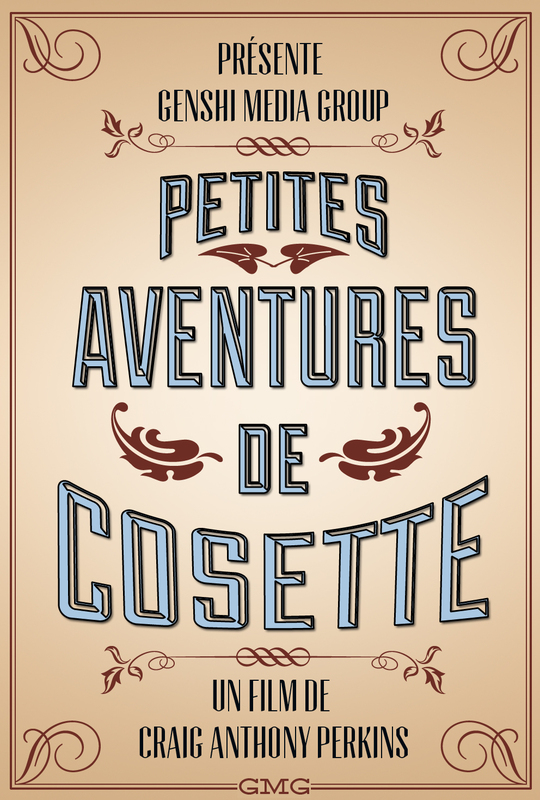 30 years later, the mystery begins to unravel with devastating consequences!